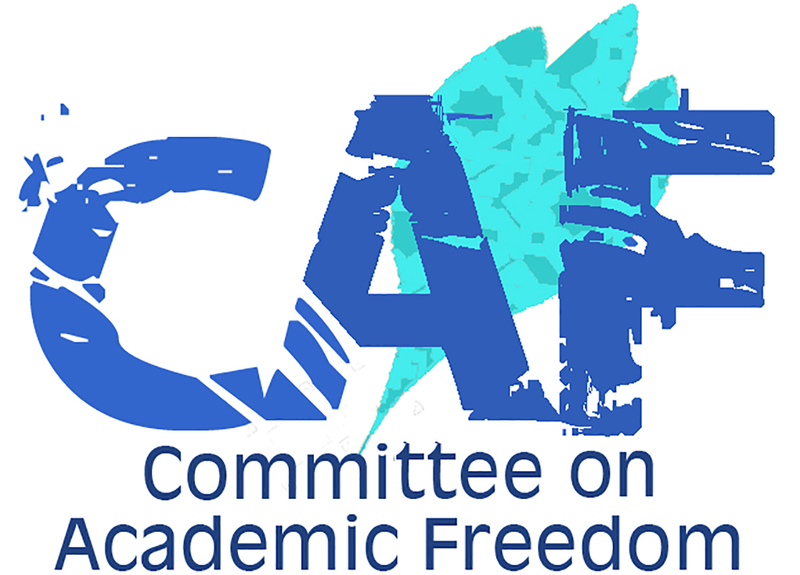 We write on behalf of the Middle East Studies Association of North America (MESA) and its Committee on Academic Freedom to express our grave concern over the recent decision of U.S. Citizenship and Immigration Services (CIS), a division of the Department of Homeland Security, to inform Dr. Radwan Ziadeh, the well-known Syrian human rights and democracy activist, that it intends to reject his application for political asylum in the United States. Dr. Ziadeh has been a vocal critic of the Syrian government for almost two decades; in 2009, in recognition of his work as founder and director of the Damascus Center for Human Rights Studies, MESA gave him its prestigious Academic Freedom Award. Since 2011 he has been a leading figure in the Syrian democratic opposition. Dr. Ziadeh, who has lived in the United States for ten years, has held fellowships at Harvard University, Georgetown University, New York University, George Washington University, Columbia University, the National Endowment for Democracy, the United States Institute of Peace and the Institute for Social Policy and Understanding. In 2014 Dr. Ziadeh applied for political asylum in the United States. In its assessment of his application, conveyed in a letter dated June 2, 2017, CIS confirmed that he had a well-founded fear of persecution, including detention, torture and death, if he returned to Syria. Nonetheless, the letter concluded that Dr. Ziadeh was “subject to a mandatory bar to a grant of asylum as someone who has engaged in terrorist activity” because, “y inviting and arranging for members of the FSA [Free Syrian Army] and Syrian Muslim Brotherhood to contribute to the Syrian Transition Roadmap through conferences held in November 2012 and May 2013, you have provided material support to two undesignated terrorist organizations.” This is an absurd, indeed perverse, finding. In this same period, agencies of the U.S. government were providing funding and weapons to elements of the Free Syrian Army, and U.S. government officials were in contact with leaders of the Syrian Muslim Brotherhood. Moreover, the U.S. government was at the time officially supportive of the efforts of Dr. Ziadeh and his colleagues to unite the diverse factions of Syrian opposition by convening these conferences, which received funding from the Canadian government. It is clear to us that CIS has made use of an excessively broad, vague and arbitrary definition of “material support to terrorist organizations” to deem Dr. Ziadeh ineligible for asylum in the United States. Dr. Ziadeh has obviously not offered “material support,” in any meaningful or intelligible sense of that term, to terrorist organizations, “undesignated” or otherwise, and it is clear that he fully meets the legally established criteria for political asylum. We therefore call upon you to promptly reverse this unjust decision which threatens the safety of one of Syria’s most distinguished and consistent advocates for human rights and democracy, and which makes a mockery of this country’s professed commitment to the right of political asylum.